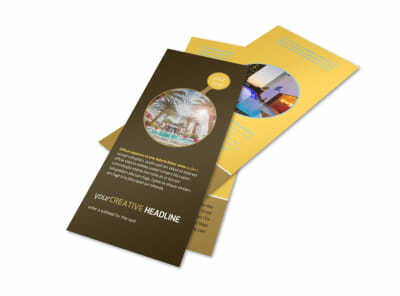 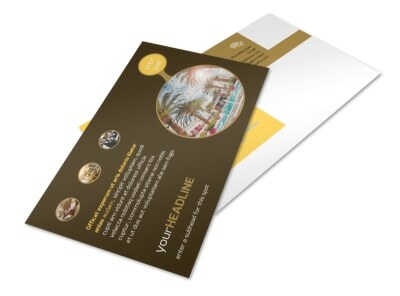 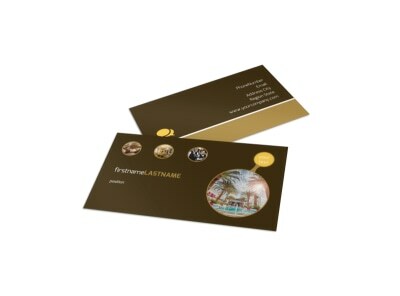 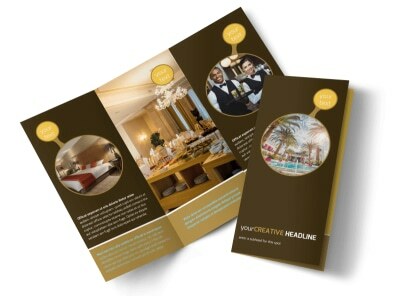 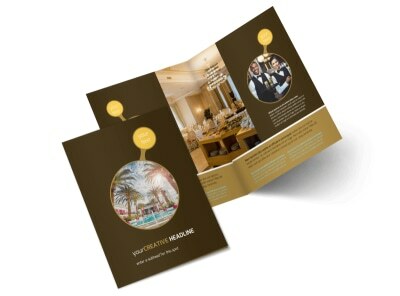 Customize our Luxury Hotel Brochure Template and more! 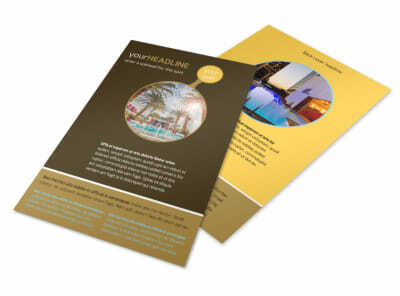 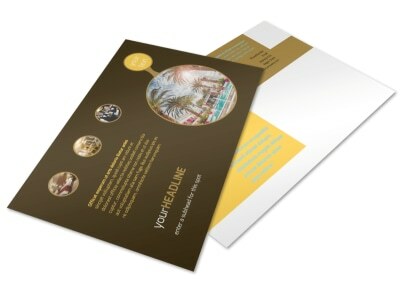 Show first-class travelers what you offer with luxury hotel brochures made using our templates and online editor. 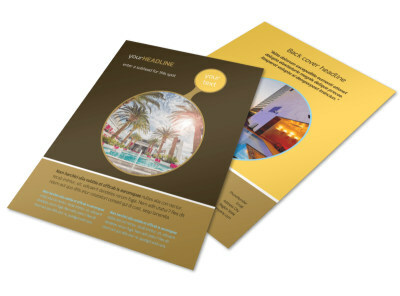 Choose a bifold or trifold layout, upload high-res photos of posh rooms and suites, show off images of your pool or other amenities, and add custom text, logos, and more. 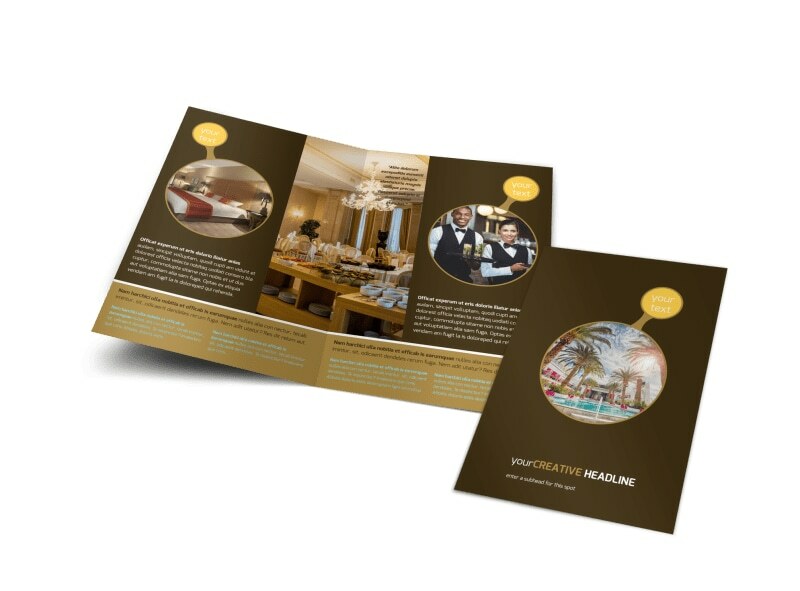 Print your finished design from any printer, or let our professional team print them for you using high-quality paper and premium ink.